Here’s what you should do to prevent iCloud calendar spam. Option #1: If you don’t use iCloud for your calendar, open the Settings app on your iPhone and System Preferences on your Mac. Head over to iCloud settings and disable calendars to stop iCloud syncing and event invitations. Option #2: If you want to quickly get rid of the spam, just decline the calendar invite. The good thing is that the event will just disappear from your calendar. If it’s still there, make sure you disabled “Show Declined Events” in your calendar app settings. The bad thing is that the spammer will receive a notification, proving that you viewed the notification, you use your calendar and your iCloud email address is valid. Option #3: Create a new iCloud calendar, move your spam events to this new calendar and delete the calendar. Make sure you press “Delete and Don’t Notify” when you get a prompt. This way, the spammer won’t know that you saw the notification and that this iCloud email address is valid. Option #4: Go to iCloud.com on your laptop and open the Calendar web app. Click on the gear icon and open Preferences. In the Advanced tab, you can choose to receive calendar invites as emails. 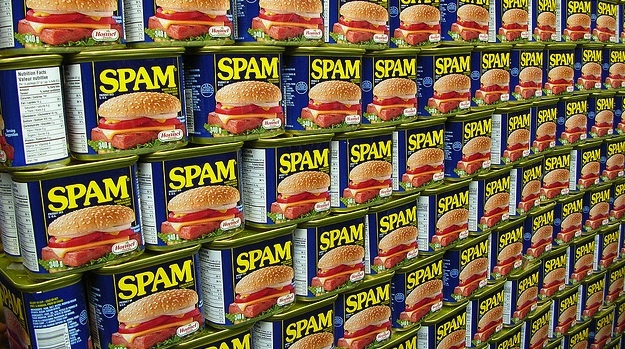 The good thing is that your email client could catch the spam before it shows up in your inbox. And emails are less intrusive than calendar alerts anyway. The bad thing is that you won’t receive any push notification for new calendar events, even genuine ones. It’s very helpful to me for getting sparks in my life again.Keep sharing like this.